Students at Walker have access to before- and after-school care and enrichment opportunities through a combination of programs. 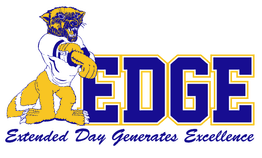 EDGE is Walker School’s after-school program for students, which offers numerous club activities and academic learning experiences. All students are encouraged to choose a club, which meet on Tuesdays and Thursdays from 3:15 to 4:15 pm. An activity bus returns students home following EDGE. There is a $20/semester participation fee, which is waived for qualifying students. To learn more, visit the EDGE program web site. 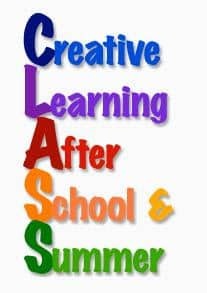 The CLASS program offers a safe and stimulating environment both before and after-school at Walker. CLASS tuition is based on family income, full or part-time enrollment, and services required. To learn more, visit the CLASS program web site.